File this one under “rumors that sound altogether plausible but that will be taken with a grain of salt until we see something a bit more concrete.” It’s an easy enough department to find; it’s the shelf next to “rumors that have almost no possibility of realization but that we will nonetheless hope come to pass” and “stuff some guy heard from another guy about the Supra.” According to Green Car Reports (via The Financial Express (via Indian Autos Blog)), there are plans in place for a new Honda 1.0-liter engine that would serve as a follow-up to the engine found in the Insight and could find its way into the Fit in certain markets. According to sources, Honda is planning a 1.0-liter gasoline engine that will be available in both turbocharged and aspirated versions and will power a future small car. 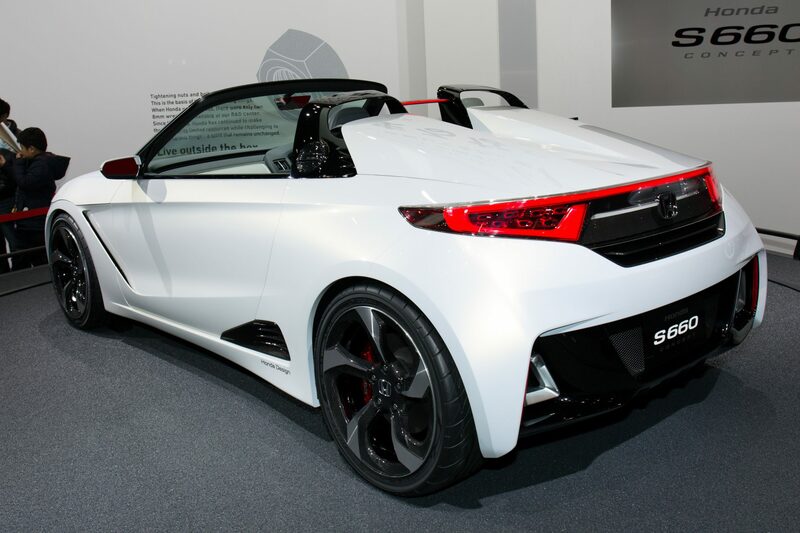 With any luck, that particular car would be the Honda S660, which we recently heard got the greenlight for production. When asked, a Honda Cars India rep told The Financial Express that they had no comment, that there were no current plans for a car smaller than the Brio and no plans for an engine smaller than the 1.2-liter i-VTEC. Because of course that’s what a company rep would say. The goal of the new Honda 1.0-liter engine would be the most fuel efficient powerplant in the world, and given the Insight’s EPA-estimated fuel economy of 49 mpg city/61 mpg highway/53 mpg combined, that seems quite attainable. Putting a three- or four-cylinder turbo in the mid-engine S660, however, would just be a silly amount of fun. Also fun: the idea that that new Honda 1.0-liter would eventually find its way into the Fit, and that this combination would make its way to drivers in the states. Given Ford’s success with the 1.0-liter EcoBoost engine found in the Fiesta, it would seem that Honda has all the incentive it could need to make this happen.